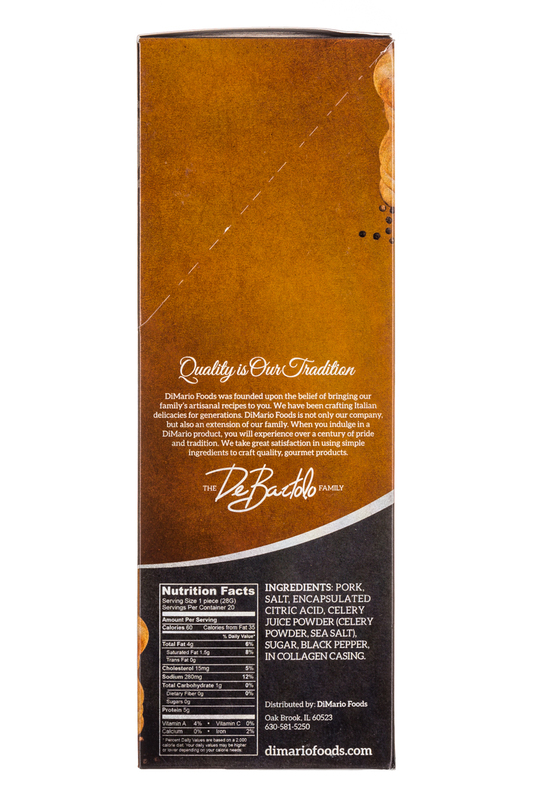 We've taken a traditional family recipe and conveniently wrapped it into a premium snack! 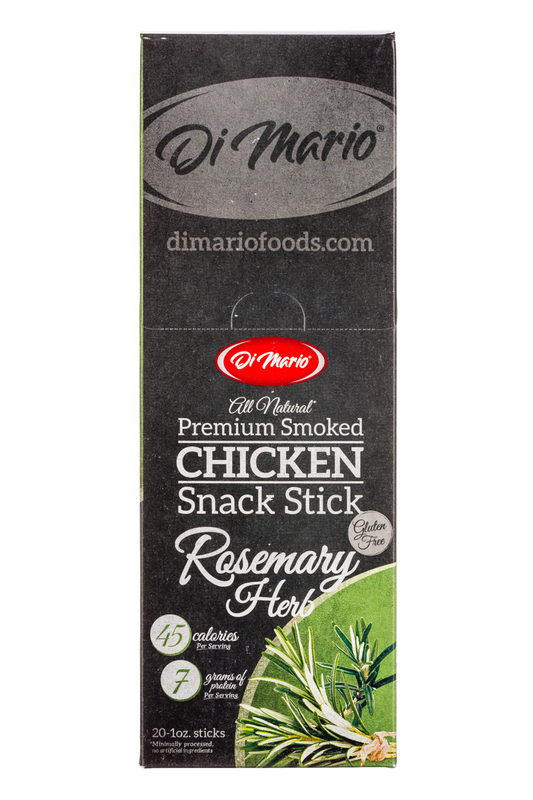 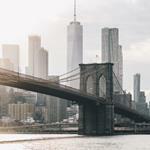 DiMario Foods was founded upon the belief of bringing our family's artisanal recipes to you. 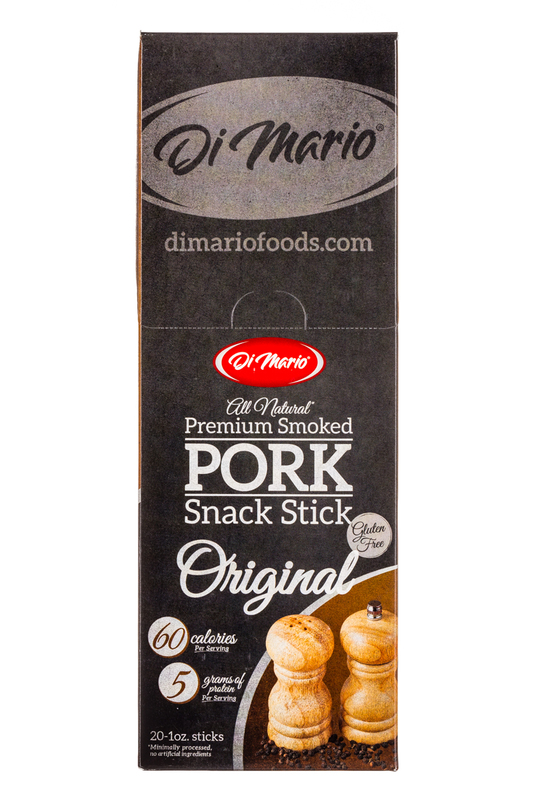 We have been crafting Italian delicacies for generations. 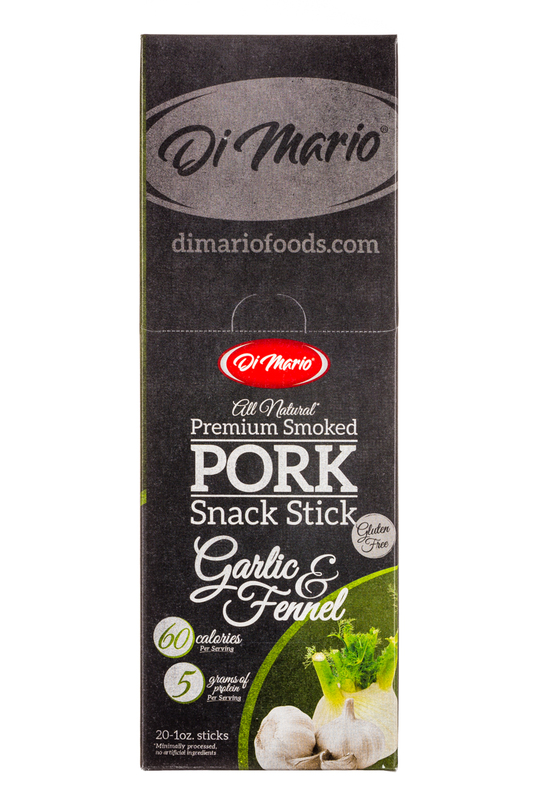 DiMario Foods is not only our company, but also an extension of our family. 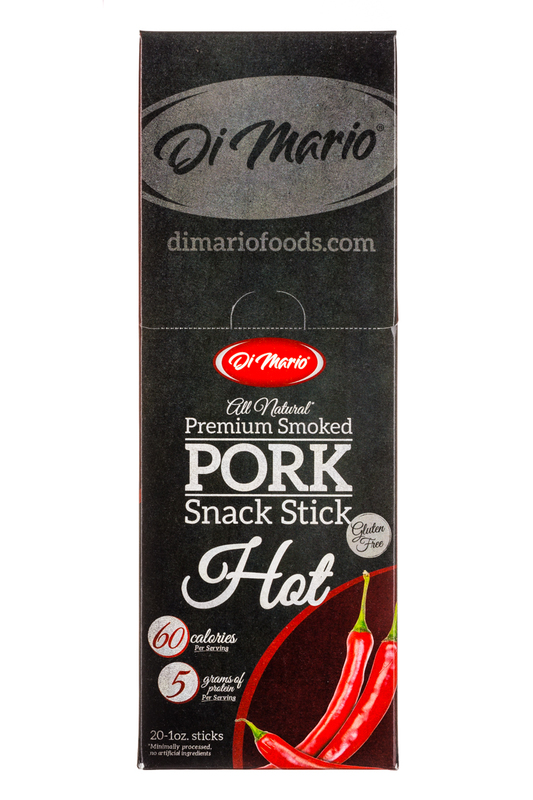 When you indulge in a DiMario product, you will experience over a century of pride and tradition. 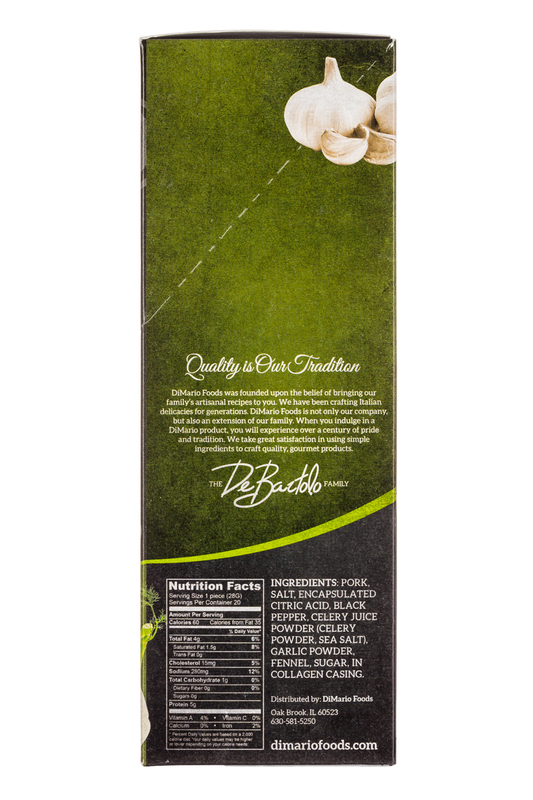 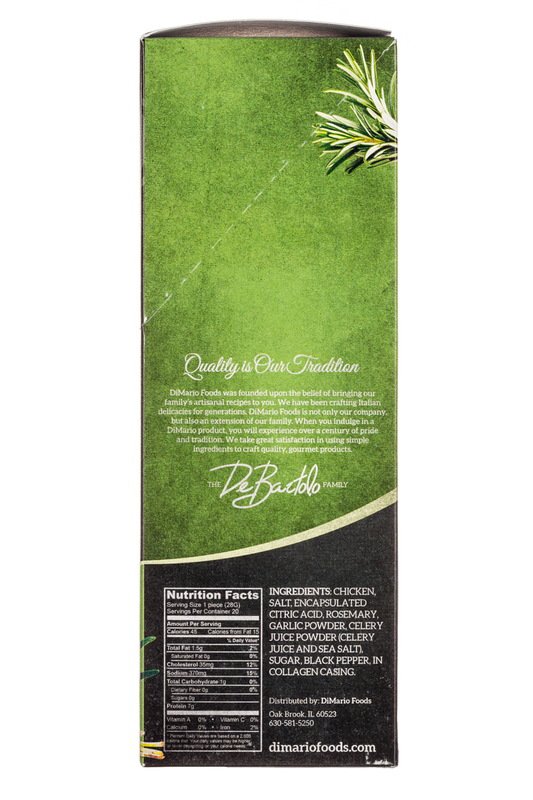 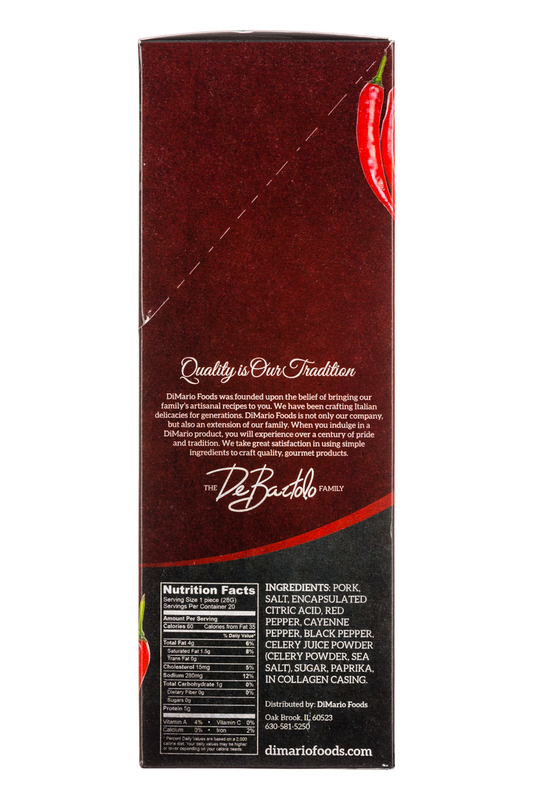 We take great satisfaction in using simple ingredients to craft quality, gourmet products.